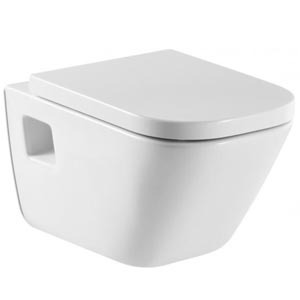 Choosing a toilet for your new home or recently renovated bathroom is not easy. You’ll ask yourself what’s available, and what would fit in my premises. 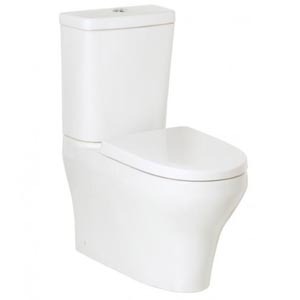 At Dickson Plumbing & Gas Fitting we have been installing toilets for many years and we are ready to help you. 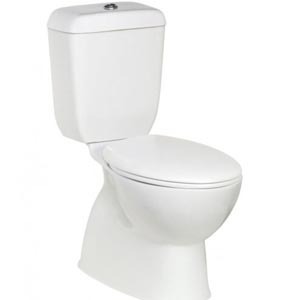 There are four main toilet styles to choose from. Each style has a different shape and size as well as feature set. 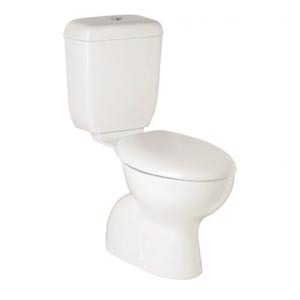 Finding a toilet that fits your existing pipes starts with taking some simple measurements. , Don’t worry, it is easy to do. Our friendly team are here to help and we can get you sorted in no time at all. If you would like to keep your toilet flashing it is possible. We can make the adjustments it needs or replace the part in question. Leaks can sometimes occur and in most cases it’s no more then re-seating a seal or tightening a part. Tip! Avoid using the blue or coloured dyes inside your cistern. Many of these types slowly etch the surface of your plastic part making them sticky and can contribute to failures. Dickson Plumbing and Gas can source, install and check on a toilet system as well as a full bathroom appliance package. Call our Sunshine Coast based team today.